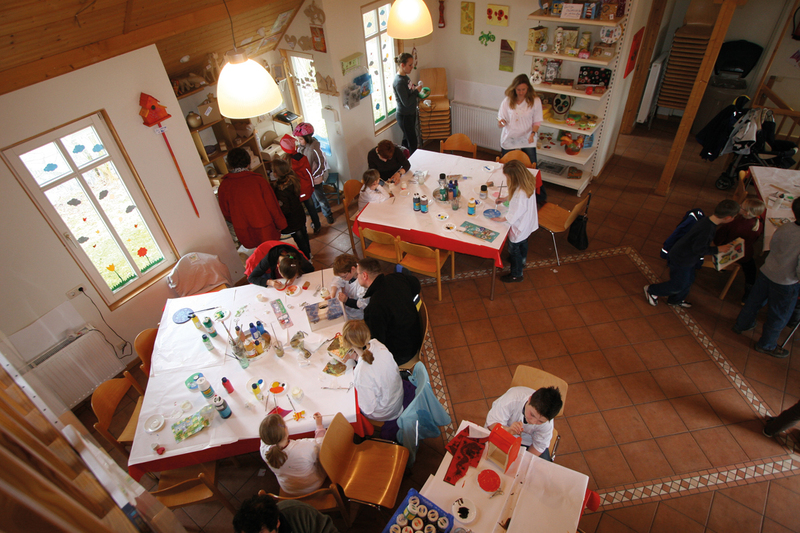 “No time for boredom” There is a broad daily entertainment programme during the period between Easter and the end of October with sports and handicraft activities as well as shows and parties. You will find different offers for all ages but for the entire family, too. 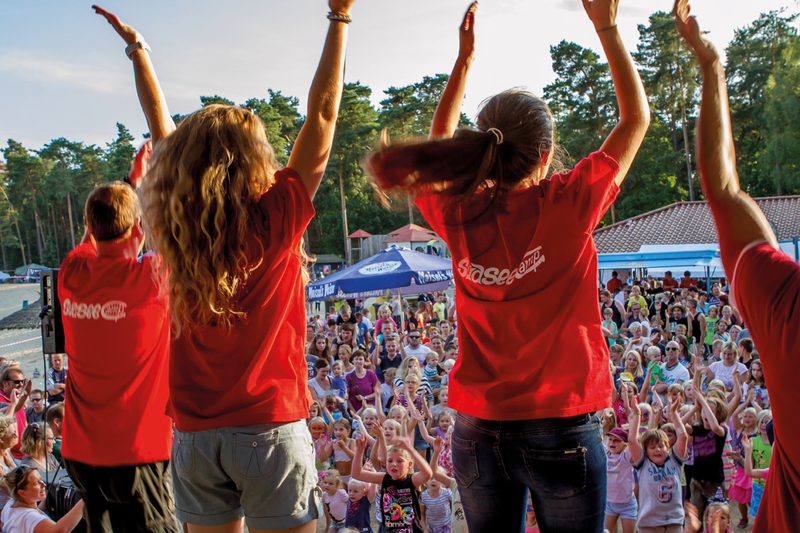 Kids love to do an experience ride with our “Rappelkiste” – a fun car – all over the campsite. Baking the campfire bread on a stick is a firm part during the holidays as well as family evenings or trying out some new fun sports. Highlights are our scary ghost-nightwalks, musical shows and beach parties with live music and fireworks.